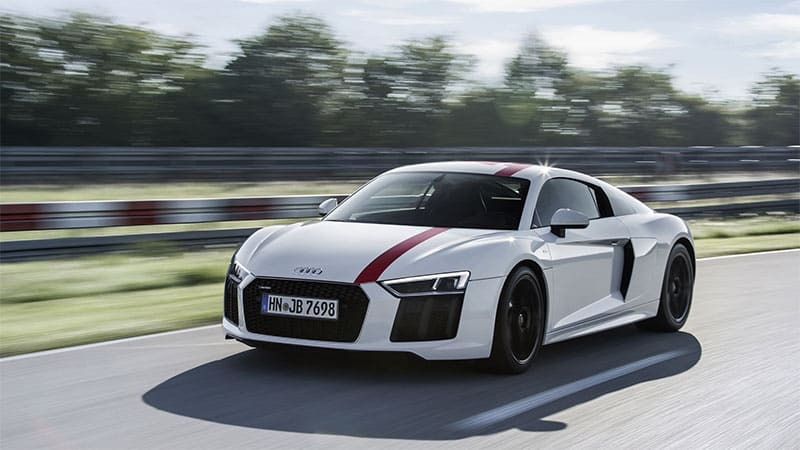 Audi R8 RWS a compelling bargain at $139,950 originally appeared on Autoblog on Sun, 15 Apr 2018 11:20:00 EDT. Please see our terms for use of feeds. 18" OEM Audi A5 rims and tire package. Great condition. Bargain !